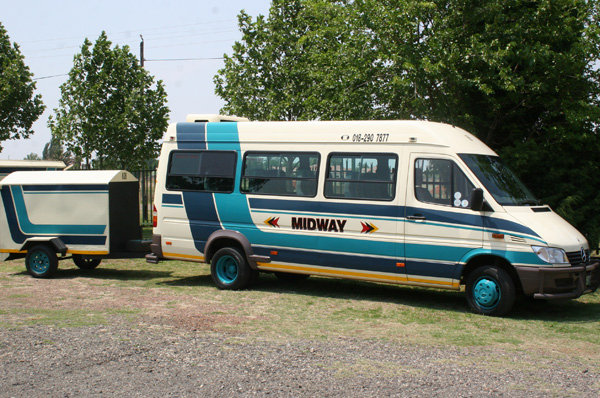 Midway Bus North West is registered and established in 2004 and is fully BEE compliant. 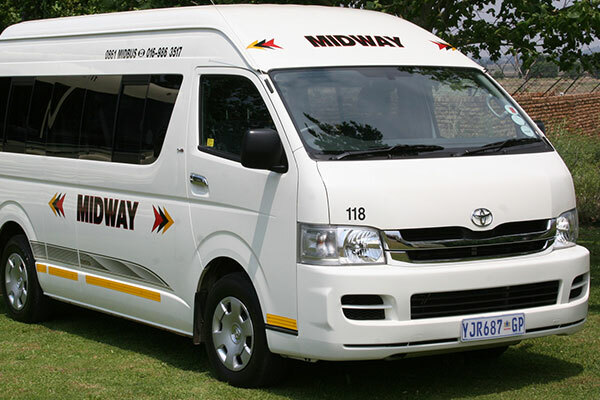 We offer safe & affordable passenger transport in semi luxury coaches and buses. 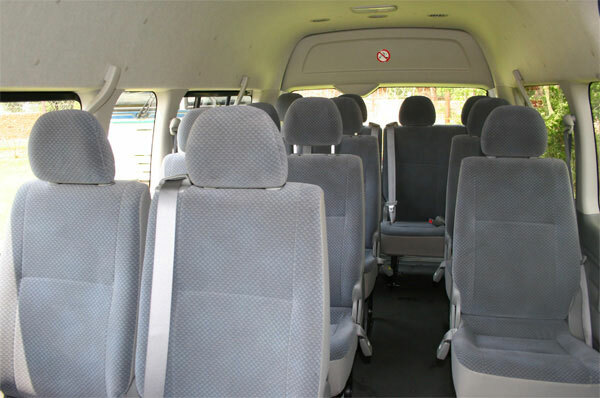 Our service is backed with fully qualified and professional drivers. A full back-up service is offered on a 24/7 base. 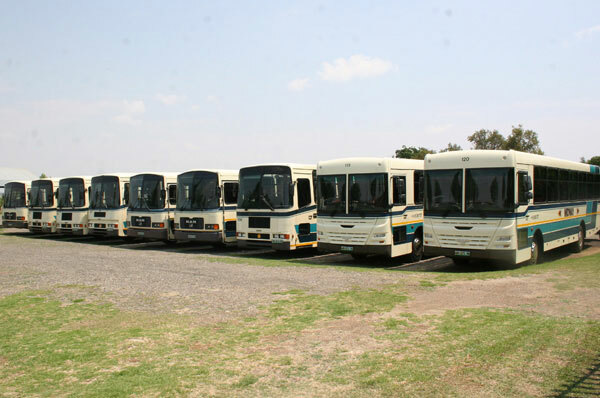 Driver behaviour is monitored by satellite tracking system as we promote disciplined behaviour amongst all our employees both for the safety and well-being of our passengers. Please do not hesitate to contact us for more information or for your free quotations.